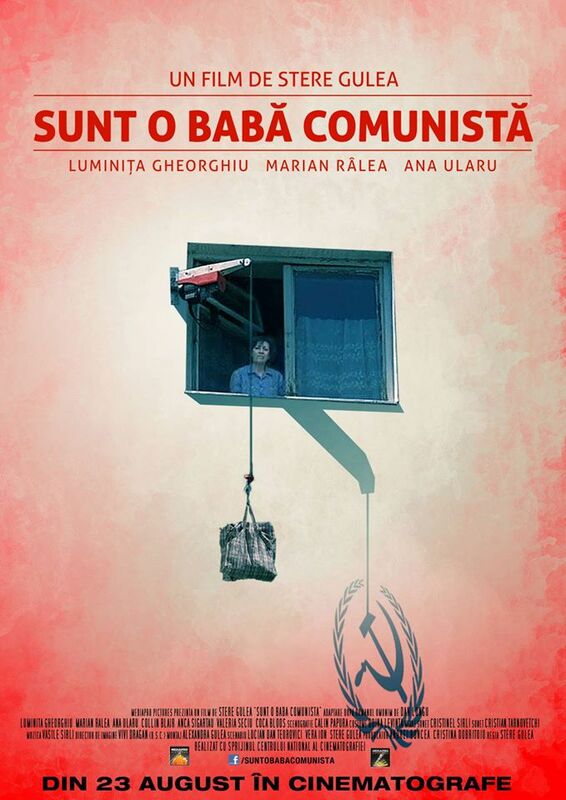 Stere Gulea’s adaptation of Dan Lungu’s novel I’m an Old Communist Hag tells us the story of Emilia, a 60-year old woman who lives peacefully with her husband Ţucu in a small Romanian town. The couple is overwhelmed with joy when they receive a phone call from Canada: their daughter, Alice will visit them together with her American fiancé Alan. Things could not be better for Emilia, who looks forward to basking in the young couple’s happiness. Moreover, Emilia, who is famous in the neighbourhood for her communist nostalgia, is asked to be part of a documentary about the extensive festivities organized on August 23, the national holiday before the ’89 Revolution. Admission and Seating is guaranteed until 15 minutes before the screening. Latecomers will be admitted at the discretion of the Theatre manager. The European Union Film Festival is a unique cultural collaboration of EU Consulates and Cultural Institutes in Toronto. Celebrating cinematic excellence with national and international award-winning Films, the Festival will be held exclusively at The Royal Cinema from November 15 – 30, 2014. Celebrating their 10th Anniversary, the official EUFF, a not-for-profit organization, strives to reflect the excellence, innovation, and diversity of European cinema in Toronto, the world’s most multicultural city. Founded in 2004 as a salve to Hollywood monotony, this free festival showcases 28 contemporary films drawn from each of the EU’s member countries. EUFF is a unique festival and the only one in the world to bring together disparate EU Consulates and local cultural institutes for collaboration.